Day Two saw a visit from Diana from Creation Theatre. They are an Oxford-based company who specialise in producing theatre in locations other than a traditional theatre; much of their work is outdoors, for example. Diana led a day of Shakespeare storytelling. 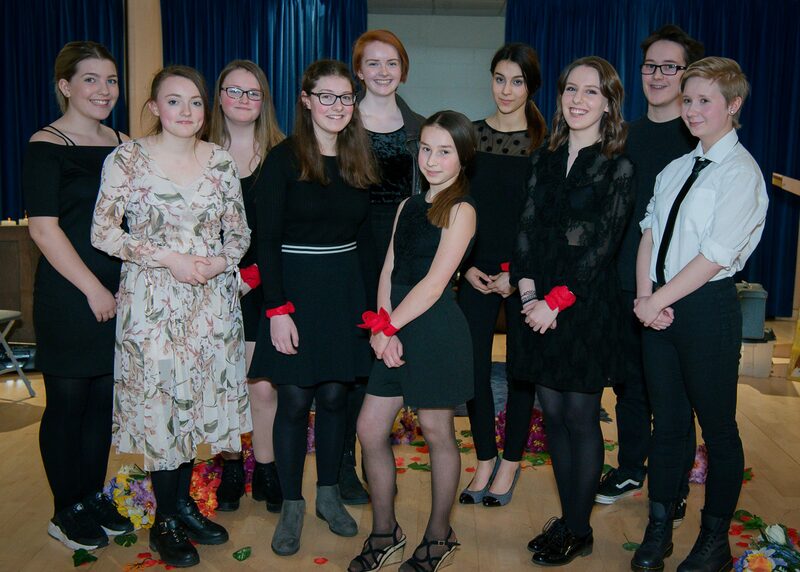 Amazingly, after three hours only, the group were able to perform the entire story of Romeo and Juliet in various settings around Christ Church …well, sort of! It was a lot of fun and certainly inspired lots of ideas.